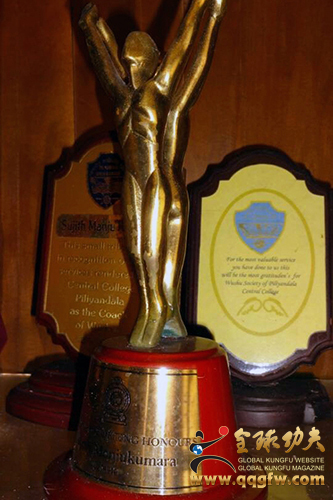 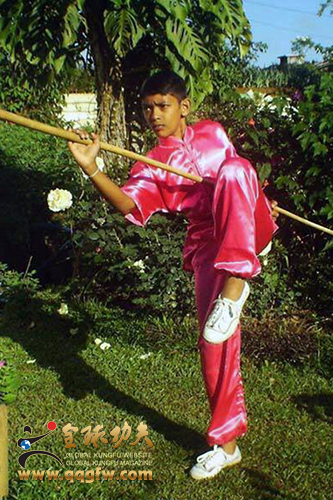 Sri Lanka School was founded in 2000. 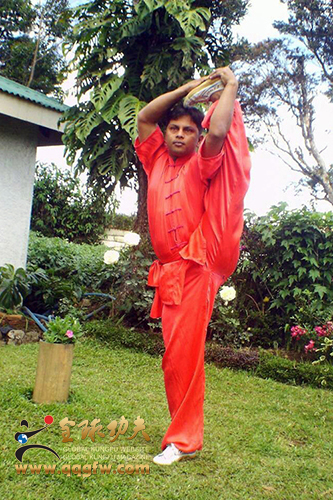 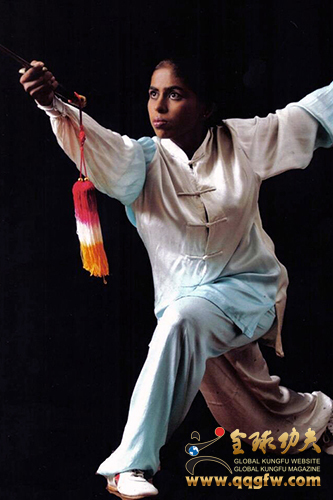 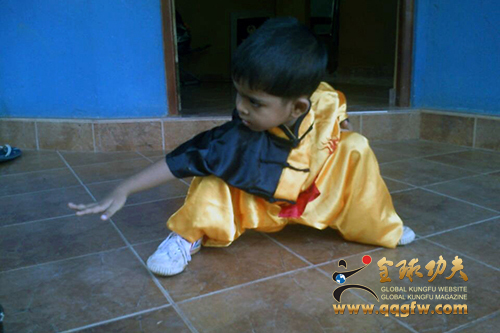 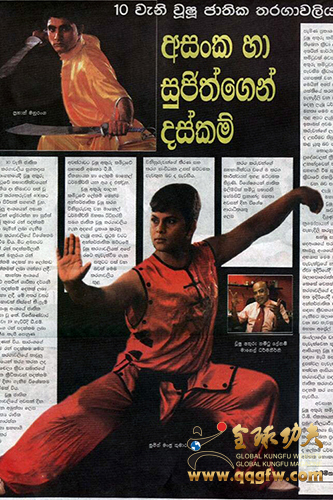 It specializes in all sorts of Wushu training,especially of Taolu,Sanda,Traditional as well as Competing. 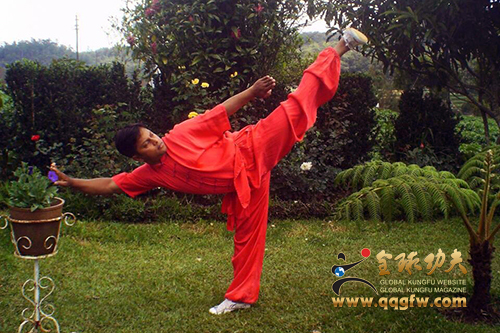 Coaches ans students have participated in two times South Asian Wushu Championship and Shaolin Wushu Championship,two Asian Games/Tournaments. 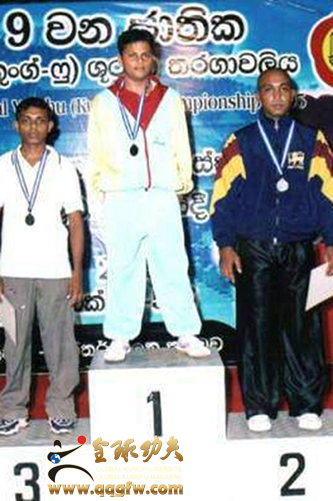 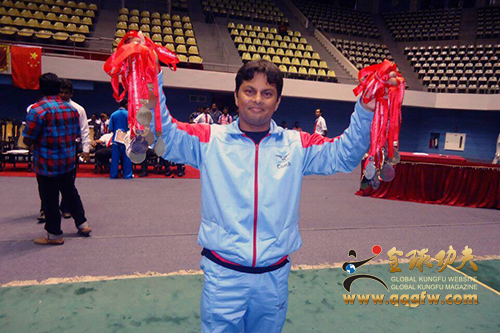 Coach: Makavitage Manjukumara has won 2 times Champion honorable Title at South Asian Championships and 4times Champion at National Championships.